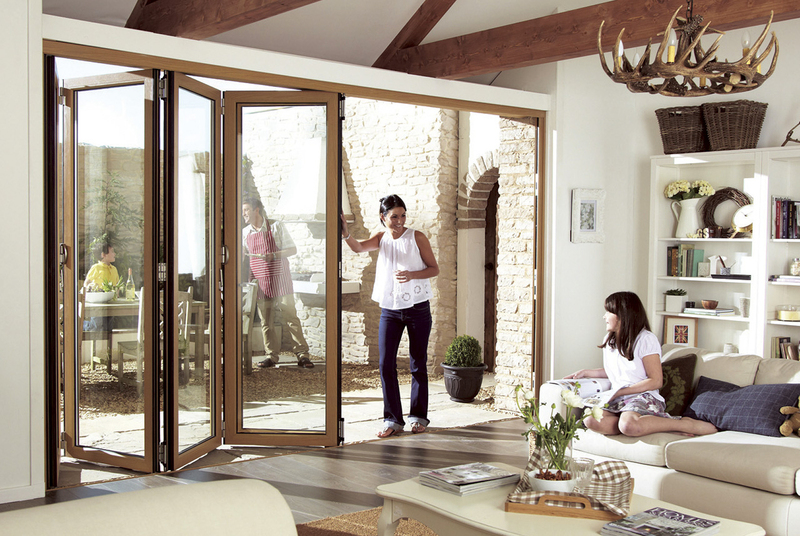 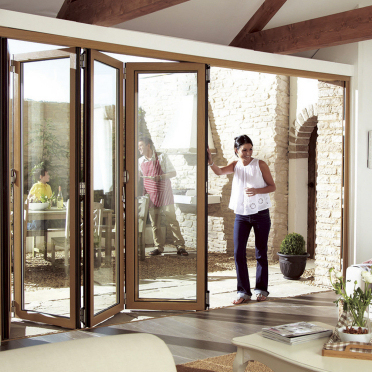 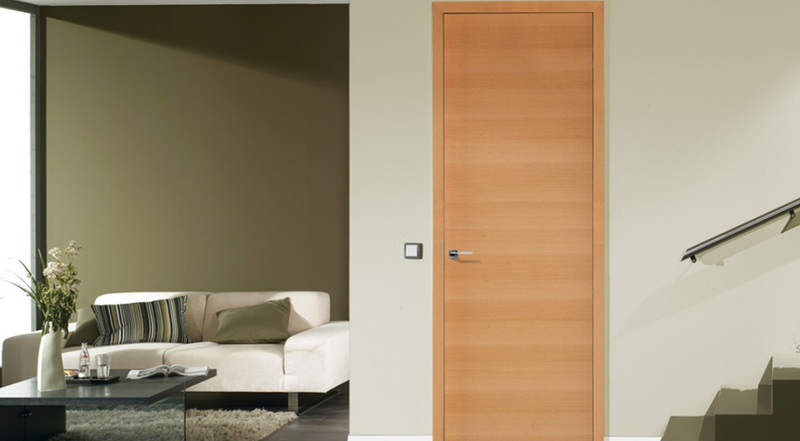 < color="grey">Our door fitting service supplies a full range of internal and external doors, from hollow, moulded to solid timber, fire and glazed doors. 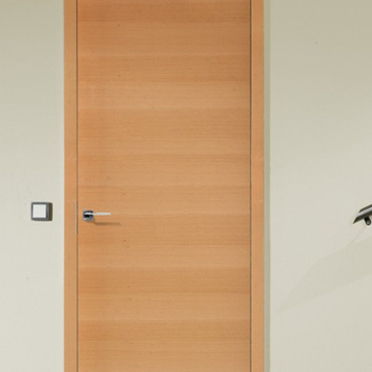 For our commercial clients we supply and fit a range of fire door, emergency exit doors ( single & double) with push bar / panic bar release and locking systems to suit most requirements and tastes. 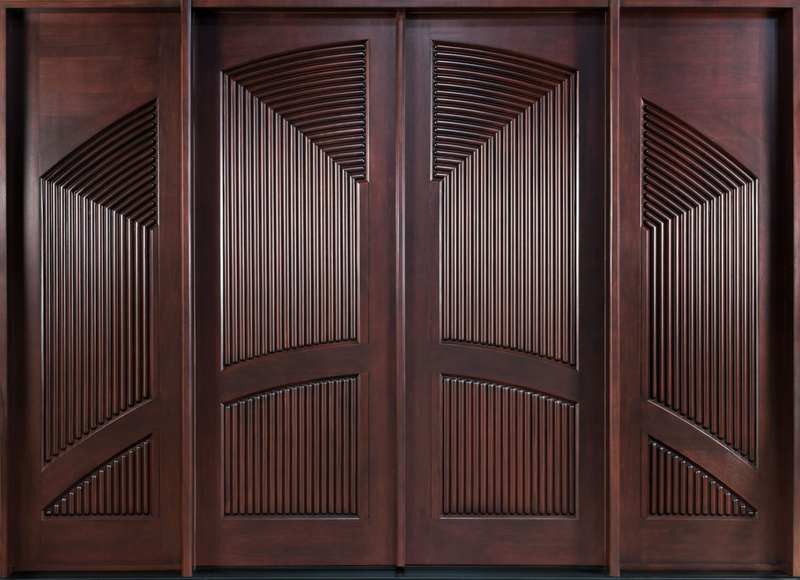 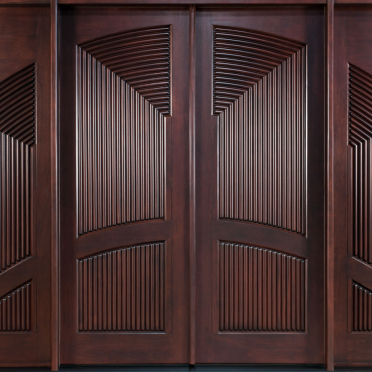 Or perhaps for your internal area we offer a range of elegant panelled colonial fire doors.